Did you know that Adventure Boot Camp serves the women of Almaden Valley with our convenient Campbell location just off of highway 85? Well now you can experience the best fitness program for women in all of Almaden Valley with the Original Adventure Boot Camp! 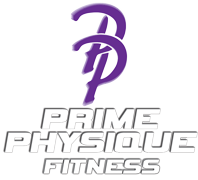 Don't spend a dime on Adventure Boot Camp Knock-Off's, Copycats, or ineffective personal training programs...Come work out with Almaden Valley's top personal trainer and Almaden Valley's best fitness program! Brett A. Riesenhuber, B.S., C.P.P.T. It is time to lose the weight, get tone, and get into great shape...while having FUN?!?! 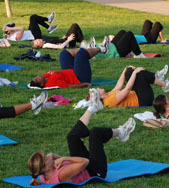 San Jose Adventure Boot Camp serves the women of Almaden Valley and is the most fun and dynamic outdoor fitness program for women! Every camp just gets better and greater results...and it is affordable!